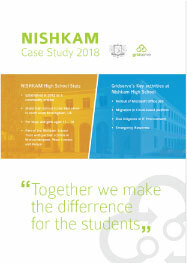 Over the last three years, Gridserve has had the privilege of working with Nishkam School Trust. 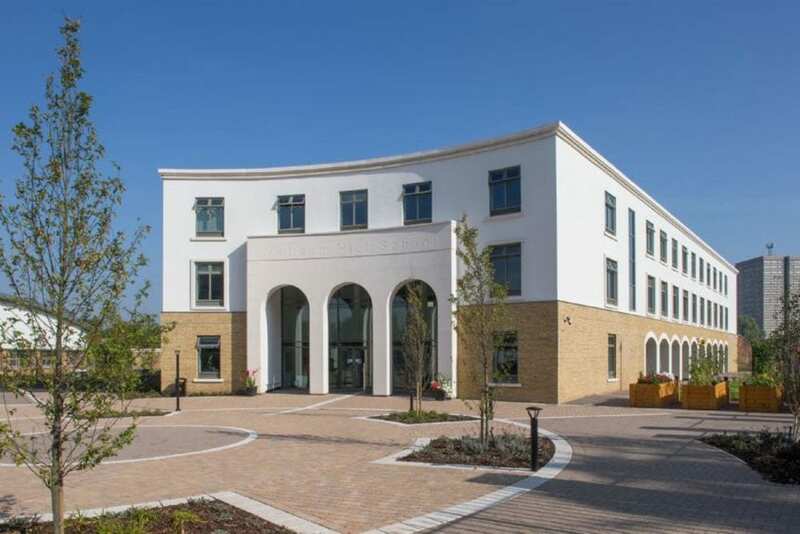 This outstanding Trust mirrors many of Gridserve’s own values whilst delivering fantastic schooling to its many hundreds of students across four schools. Earlier this year, Damien Kearns, Principal of Nishkam High School Birmingham, was kind enough to speak with Gridserve about his experience. delivery and experience of teaching and learning. hesitation in thanking Gridserve for their contribution to our excellent GCSE results in 2017. A ‘not so standard practice’ from Gridserve.